Founded in 1983 as PT Elang Mahkota Teknologi (the Emtek Group), a company providing personal computer services, the Emtek Group has evolved into a modern, integrated group of companies with three main business divisions: Media, Telecommunications and IT Solutions, and Connectivity. The Media Division consists of three television channels: SCTV, Indosiar, and O Channel. 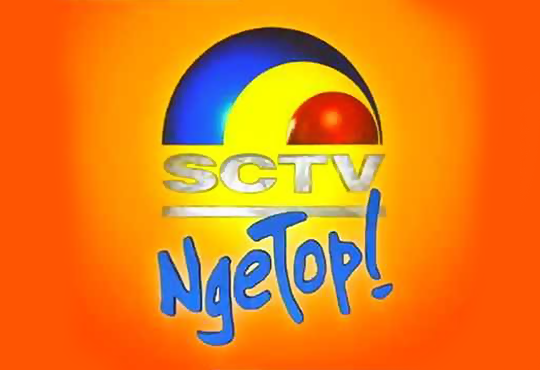 SCTV is one of Indonesia’s leading nationwide free-to-air channels with audiences in excess of 160 million viewers in more than 240 cities across the country. Indosiar is one of the leading national free to air television channel in Indonesia. The Jakarta-based O Channel provides free-to-air lifestyle and entertainment programming for the capital. The Solutions Division provides a range of infrastructure and information, communication and technology solutions for the telecommunication, banking and retail payment industries, including service solutions for integrated VSAT, smart card infrastructure and the retail distribution of telecommunications services. The Connectivity Division consists of new initiatives under development in TV and internet services, including a wireless digital pay-TV service for the greater Jakarta area, and a wireless broadband internet service for the greater Jakarta and Surabaya areas. 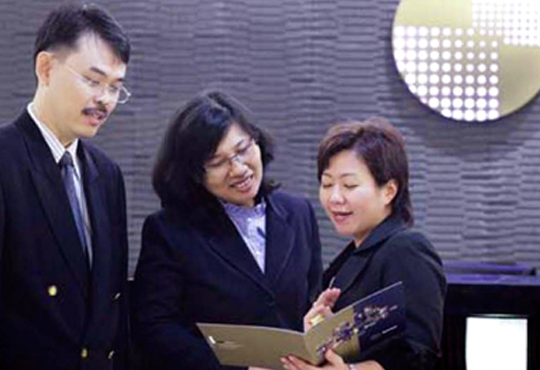 The Emtek Parent Company conduct an Initial Public Offering (IPO) of 10% of its fully paid-up capital on the Indonesian Stock Exchange on 12 January 2010 to raise funds for futher investment in its business. To be the leading provider of entertainment and information to Indonesians and the preferred service partner for the provision of information, communication and technology solutions to our customers. We work every day to be the first choice provider of quality content to Indonesians and establish ourselves as the most trusted service provider of a full range of solutions to satisfy the needs of our customers. We will become the first choice through the delivery of attractive content, the delivery of superior service and the continuing development of our human resources. By achieving this we will create a sustainable profitable business for our stakeholders. Emtek Group continued to expand its business in 2017. Emtek Group developed and replenish its content ecosystem and digital services under KMK by establishing a digital payment business under one of KMK subsidiaries, namely PT Espay Debit Indonesia Koe (EDIK). EDIK is an electronic money licensed company that has been registered in Bank Indonesia. 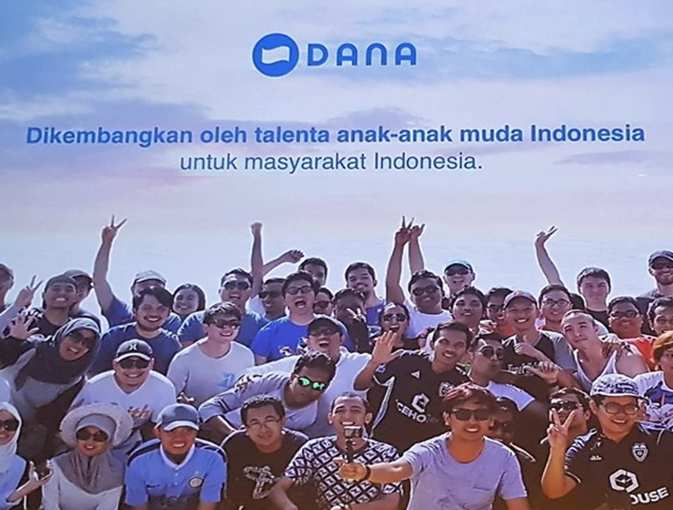 This e-money digital payment product will be launched under the name DANA, which initially will synergize with BBM. In the future DANA will develop the cooperation with various merchant partners and other financial services institutions to support the national cashless movement (cashless society) in Indonesia. Emtek Group continued to expand its business in 2016. 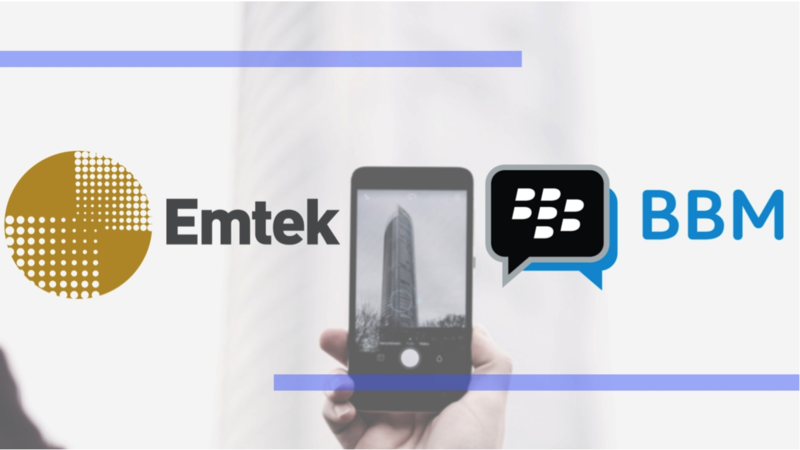 Through KMK Online, Emtek Group entered into a strategic alliance with Blackberry Limited pursuant to which it licensed the global BBM cross platform messaging service. In addition, to strengthen Online Division’s position, through KMK Online, Emtek Group made joint venture with Kalbe Group to provide health service through online consulting service, namely Klikdokter.com, and medication delivery service, namely Klik-apotek.com. Meanwhile, in Media Division, through SCMA, Emtek Group invest in Southeast Asia’s reputable over the top (OTT) service provider, namely Iflix. 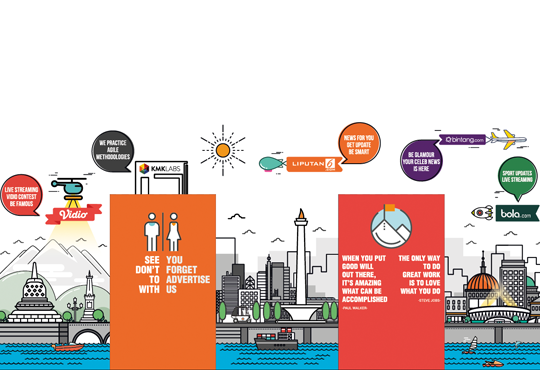 Emtek Group also expands to outdoor advertising through PT Binary Ventura Indonesia (BVI). 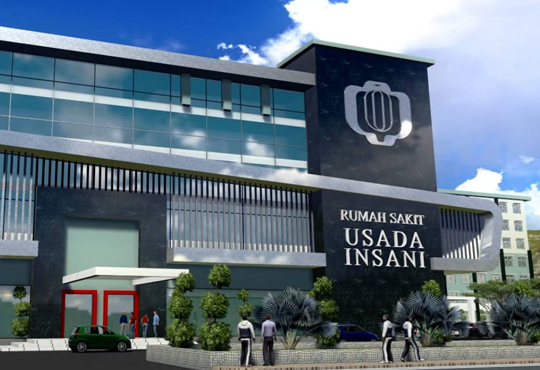 Other than media and digital sectors, Emtek Group invest in health and service and increases its share ownership in RS Usada Insani and RS Pertamedika Sentul. Emtek Group implemented another strategic step in 2015. In June 2015, Emtek announced the restructuring of its media division, by establishing a content holding company, PT Indonesia Entertainmen Group, a joint venture between Emtek and SCMA, and has subsidiaries in the areas of production house, sales and content infrastructures. In addition, Emtek Group also strengthened its online division by investing in several startups and leading portals, directly and through its subsidiaries, among others, in bobobobo.com, PropertyGuru Pte., Ltd., Bridestory Pte., Ltd., Hijup.com, Kudo, and including further investment in Bukalapak.com. KMK Online launched its social-media-based video platform, Vidio.com. Along with the growth of online media industry, Emtek, through its subsidiary, PT Elang Prima Retailindo, re-launch Oshop.co.id, an online home shopping website, in coordination with OChannel. In 2014, Emtek conducted various investments on businesses such as Home Tester Club, Rumah.com, Bukalapak.com, and RS Pertamedika Sentul. In 2013, Emtek implemented a strategic step to increase synergies within the Group, by merging SCMA, the holding company of SCTV and IDKM, the holding company of Indosiar. Within this year, Emtek was announced as the official broadcaster of Sea Games 2013 in Myanmar through SCTV, Indosiar and Nexmedia, and also obtained the domestic broadcast rights for season 2013/2014, 2014/2015 and 2015/2016 Barclays Premier League and season 2012/2013, 2013/2014 and 2014/2015 UEFA Champions League. Closing the success of this year, in September 2013, Emtek through its subsidiary, PT Elang Medika Corpora (“EMC”) and together with its two business partners, took over Rumah Sakit Usada Insani, located in Tangerang. PT Animasi Kartun Indonesia (“AKI”), a production house focusing on children animation movies and PT Kreatif Media Karya (“KMK”), an online digital media platform and carries the name KMK Online, started their business operation. On 2011, Emtek acquired PT Indosiar Karya Mandiri Tbk (“IDKM”), the holding company of PT Indosiar Visual Mandiri (“Indosiar”) and launched Nexmedia, a digital pay-TV service operated by PT Mediatama Anugrah Citra (“MAC”). During this year, Emtek’s subsidiary, PT Screenplay Produksi (“Screenplay Productions”), a production house also started its operation. 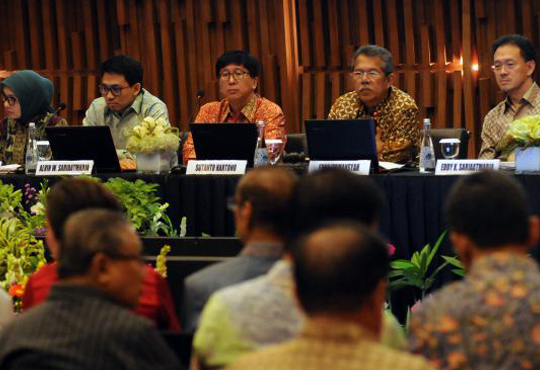 Emtek conducted Initial Public Offering amounting to 10% of the total issued shares on the Indonesia Stock Exchange on January 12, 2010 to obtain funds for future business development and investment. Emtek took over the strategic ownership of free-to-air TV station PT Surya Citra Televisi (“SCTV”), through PT Surya Citra Media Tbk (“SCMA”). PT Elang Mahkota Komputer changed its name to PT Elang Mahkota Teknologi. Emtek was first established as a company engaged in the provision of computer equipment, with the name PT Elang Mahkota Komputer.